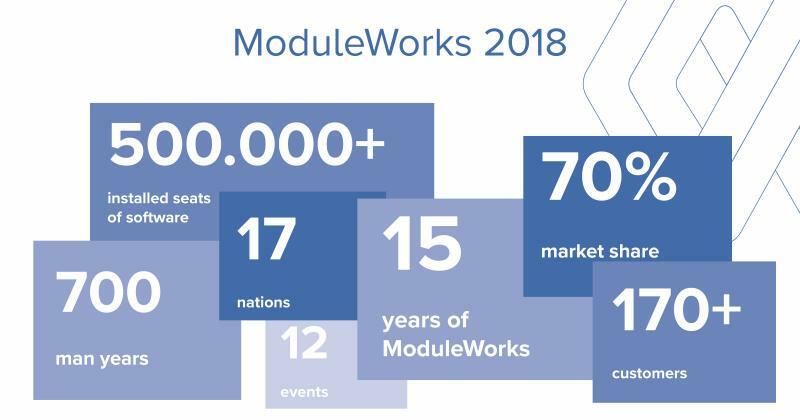 Since its founding 16 years ago, ModuleWorks has grown rapidly and today has over 170 partner companies and more than 500,000 installed seats of CAD/CAM software around the world. An important source of revenue growth in 2018 was the successful release of new technological advances such as automatic calculation of deburring toolpaths and additive manufacturing with sophisticated 5-axis algorithms for mold repair. Continued sales of the ModuleWorks Collision Avoidance System (CAS) that provides real-time simulation and collision detection on the CNC also contributed significantly to the increase in revenue. New major projects as well as the continuation of ongoing projects with global industry partners also drove revenue growth in 2018. ModuleWorks and Sandvik Machining Solutions collaborated on the development of Prism, the next generation of touch-based programming technology that brings simplified and intelligent CAM programming to the shop floor. 2018 also saw ModuleWorks and Siemens PLM Software celebrate 10 years of successful cooperation that continuously expands and enhances the functionality of the Siemens NX™ software. The ongoing cooperation with PTC is another success story. In the latest project, PTC integrated the ModuleWorks High Speed Machining (HSM) kernel into its Creo® Mold Machining Extension to offer dedicated high-speed machining for molds and prototypes. Continued financial growth allowed ModuleWorks to further expanded its software development teams in Germany, Romania and Ukraine to over 130 developers. 2018 also saw ModuleWorks receive the Great Place to Work award for the sixth consecutive year to confirm its reputation as one of Germany’s top employers. The growing international community of ModuleWorks partners met at the company’s own event, the MIC 2018 (ModuleWorks Insider Conference), for two days of presentations and discussions on the future of the CAM industry. ModuleWorks was also on the road with a strong presence at international trade shows such as the AMB, IMTS and JIMTOF and actively participated in the 2018 CIRP conference on the future of manufacturing. 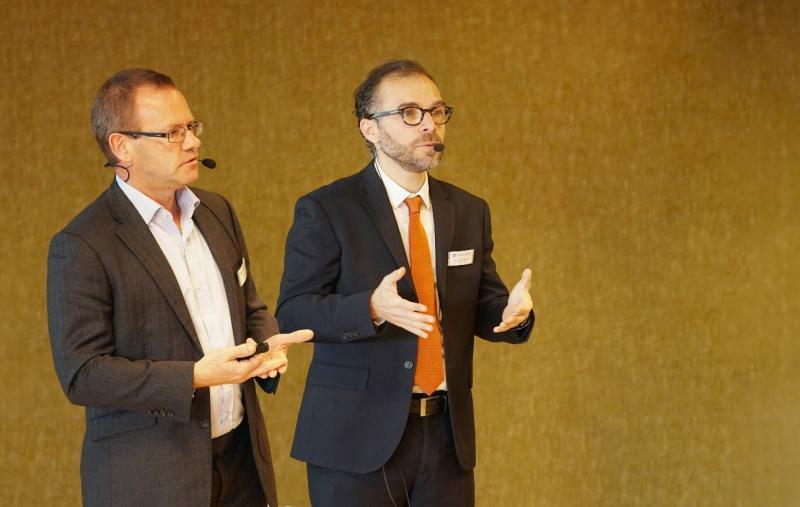 Based on the 2018 revenue figures and the company’s continued expansion, ModuleWorks expects further growth in 2019 and the coming years. ModuleWorks is the leading software component provider for the CAD/CAM industry. With over 170 employees and 800 man years of software development, ModuleWorks’ expertise in toolpath creation and simulation is recognized throughout the industry and its software components are integrated in over 500,000 installed seats of CAD/CAM software around the world. From standard products to exclusive development projects, we work closely together with you to bring your own vision of Industry 4.0 to life. Our comprehensive product portfolio and cutting-edge software components enable you to optimize your CAD/CAM solutions and connect to CNC/MTB systems to increase your competitiveness and help you Get There Faster.